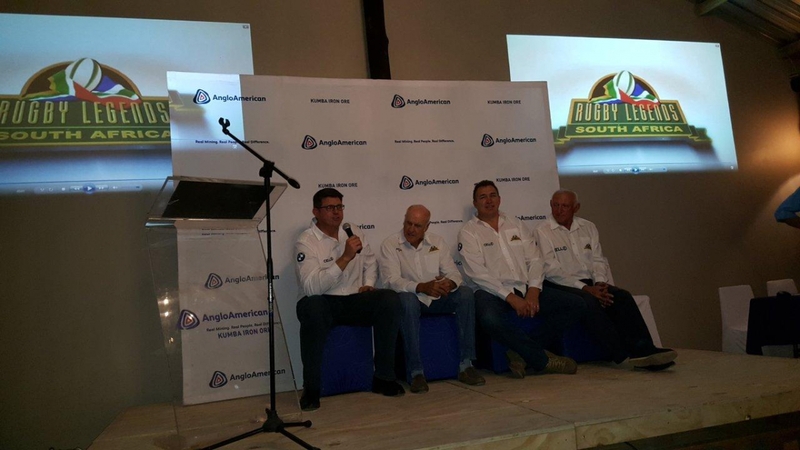 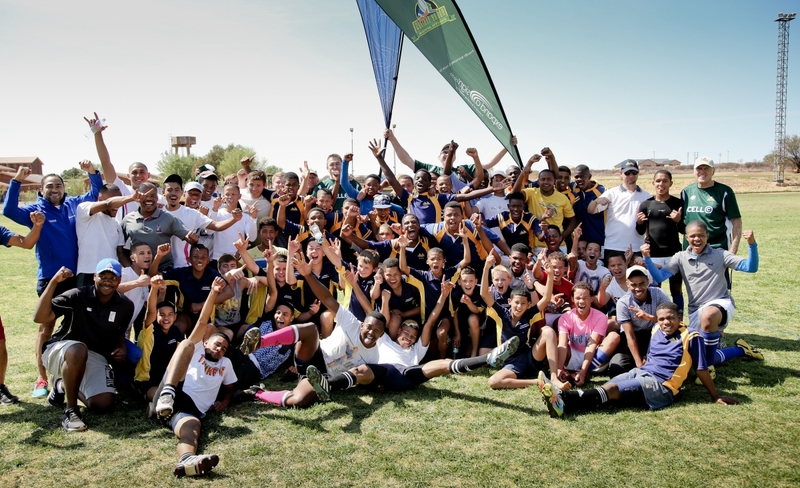 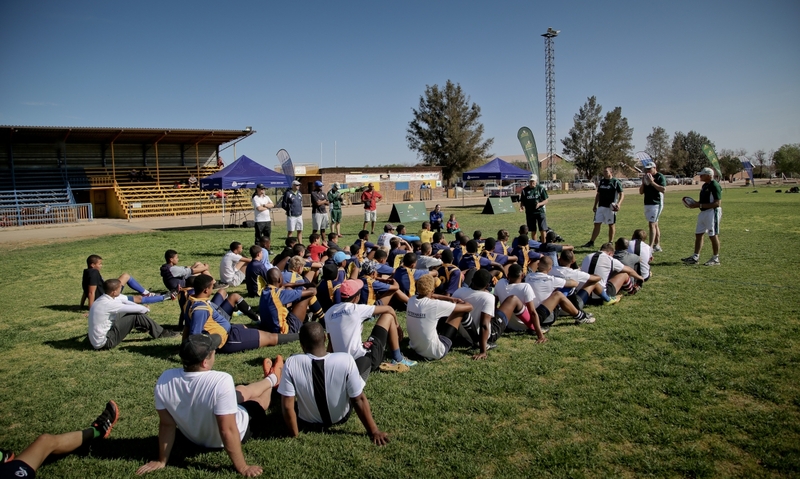 The SA Rugby Legends spent a weekend in Postmasburg at the invitation of Anglo American’s Kolomela Mine, situated in the Northern Cape town. 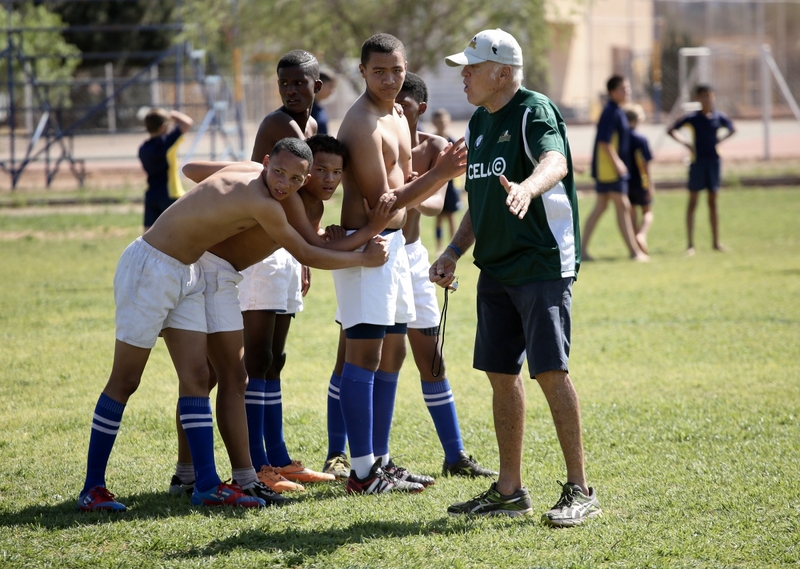 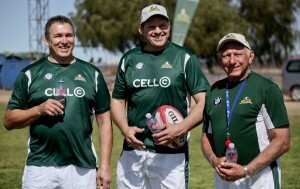 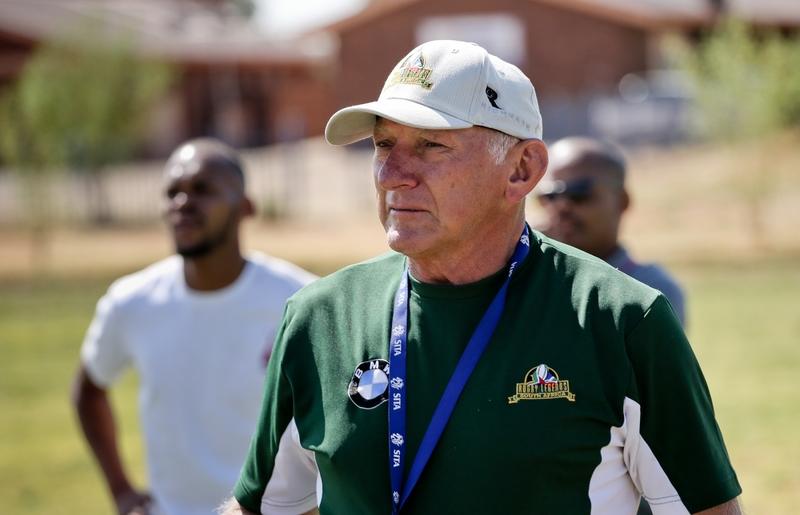 Joining legendary coach Ian McIntosh for this trip was double Rugby World Cup medalist Krynauw Otto (who won the gold in 1995 and bronze in 1999), Springbok speedster in his day, the legendary wing Gerrie Germishuys, and big Adri Geldenhuys, a former Springbok lock and currently coach of the Despatch Rugby Club in PE. 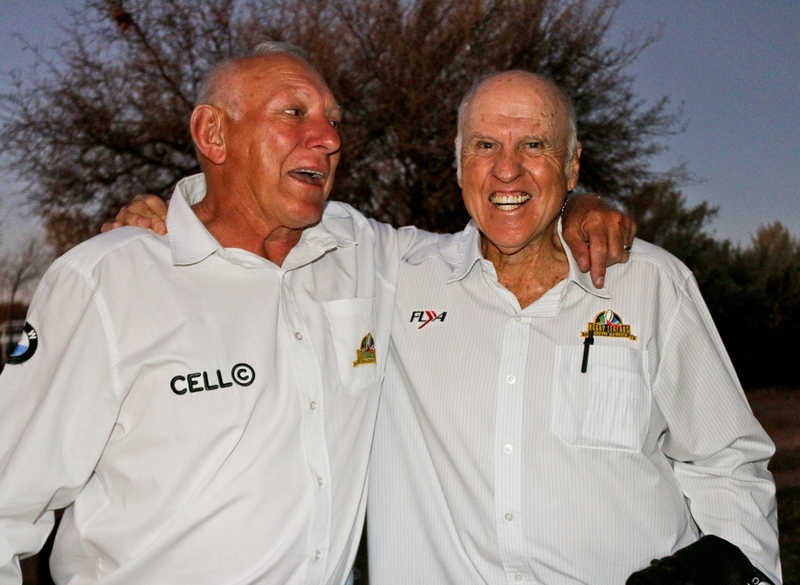 Kolomela hosted a gala dinner with invited guests contributing towards helping to raise funds for the SA Rugby Legends Association, this included the auction of some rugby memorabilia, the highlights being an official certified 2015 RWC Gilbert ball and a copy of the Springbok Opus, which was signed by the visiting legends. 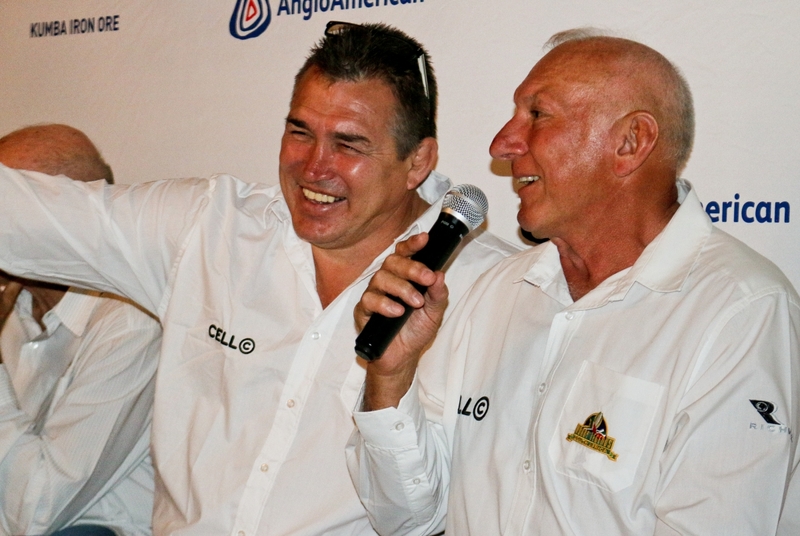 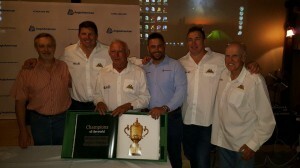 Much fun was had by all at the dinner as the legends took to the stage to share some fun rugby stories. 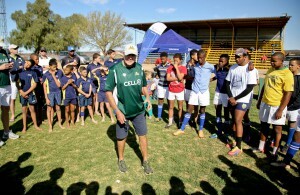 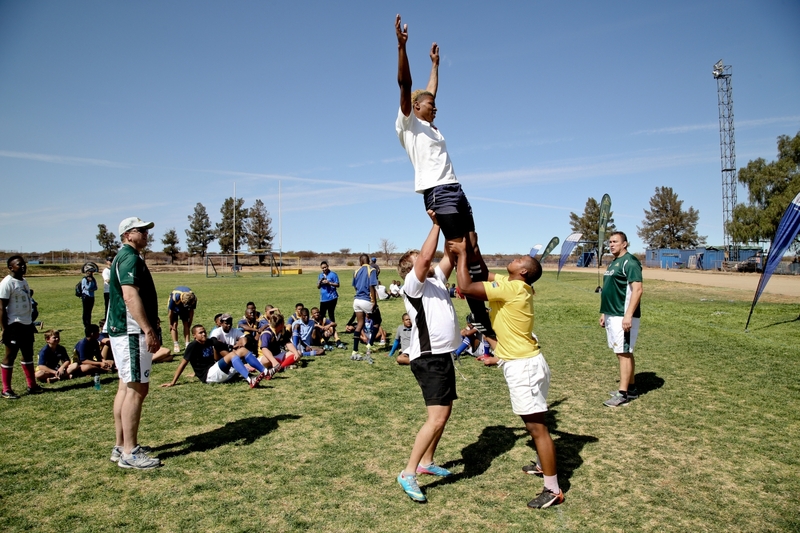 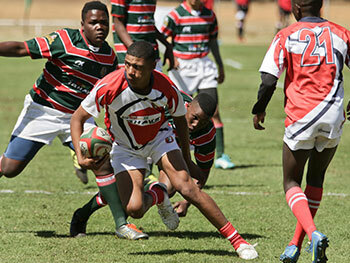 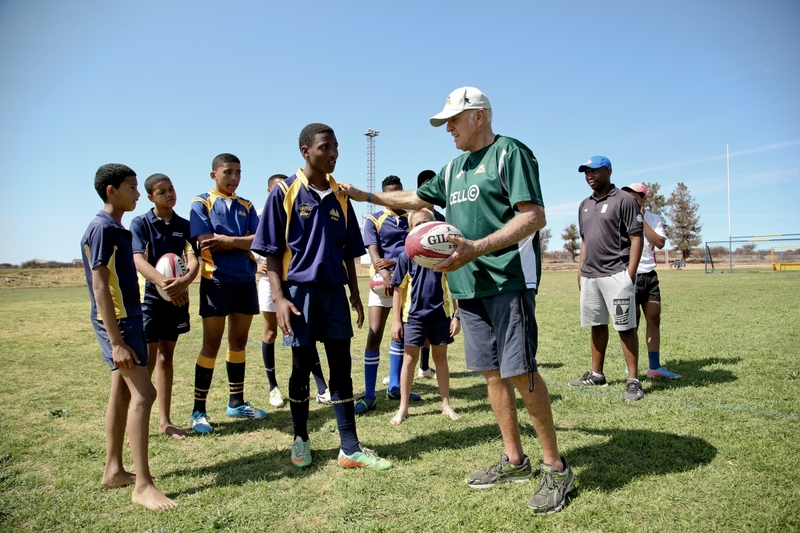 The next day, the legends were up early to share their rugby skills and knowledge with young rugby players from the area. 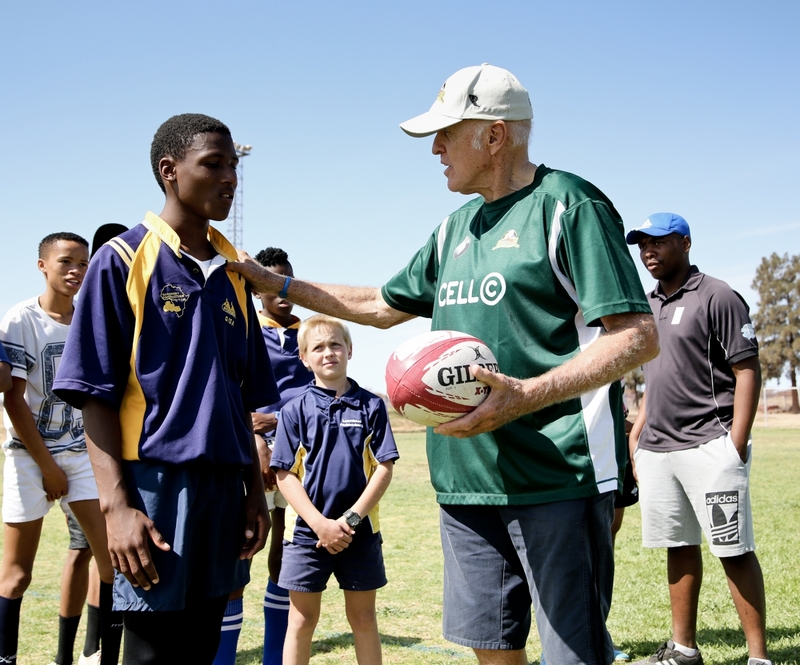 The youngsters who varied in age from u12 to u17, were given some very handy and valuable tips on how to perfect their game, and, time was also spent by the legends working on position specific skills. 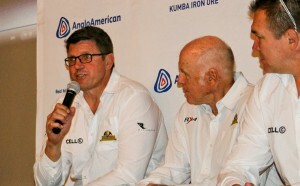 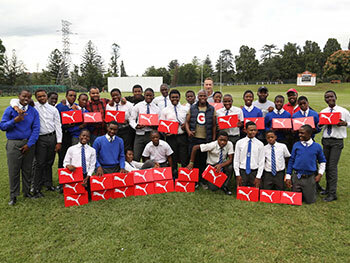 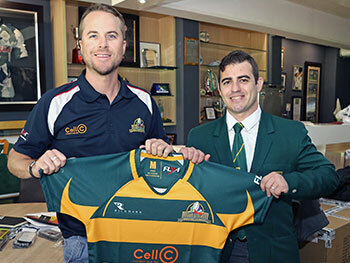 There was also time to spend watching the Springbok’s Rugby Championship match in Brisbane, and despite the disappointing loss, the legends were all smiles as they enjoyed a round of golf afterwards with the local community at Lime Acres. 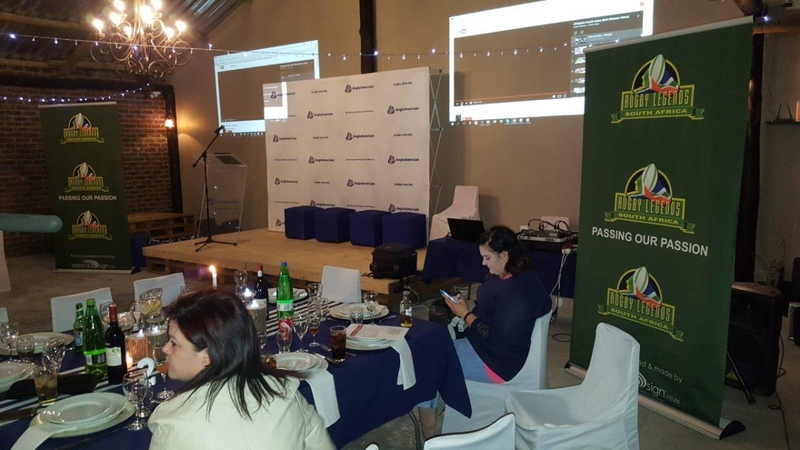 A big thank you to the Kolomela Mine for hosting SARLA and to the wonderful people of Postmasburg for their great hospitality. Weekends like this serve to not only help out in raising funds for relevant organisations around the country, but time for the community to meet up with our former players and share in the camaraderie of the game, and for the youngsters of the area to learn from the best.